Ever since I was a little girl, I've had a little bit of an explorer in me. When I was in seventh grade I got a pair of binoculars and would try to look deep into everywhere I could in the busy LA skyline. Those binoculars were one of my first prized possessions. 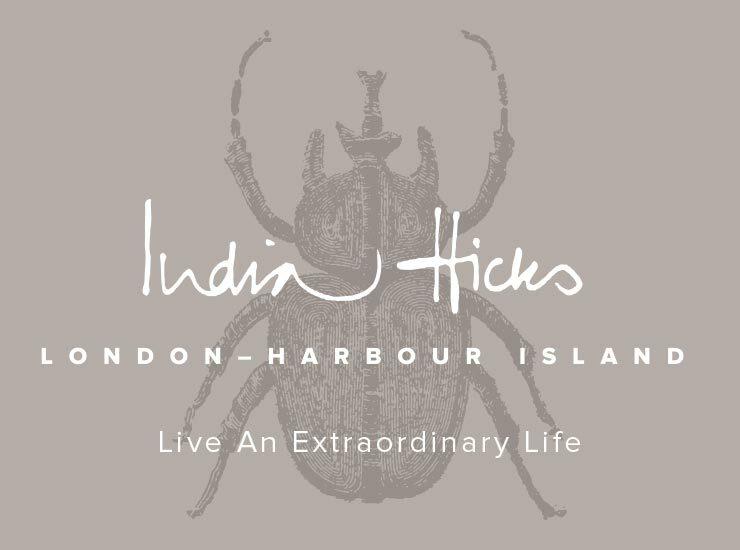 When I want to explore the island and not bring the kitchen sink, I reach for the Binocular Bag by India Hicks. It's made out of a coated canvas which is perfect if you get caught in an unexpected island shower like I did today. Olive is one of my favorite colors and it pairs well with most of my wardrobe. Crossbody bags are always key when exploring the city. B and I love going to Ko Olina for Friday Happy Hour and then walking up and down the pathway by the lagoons. 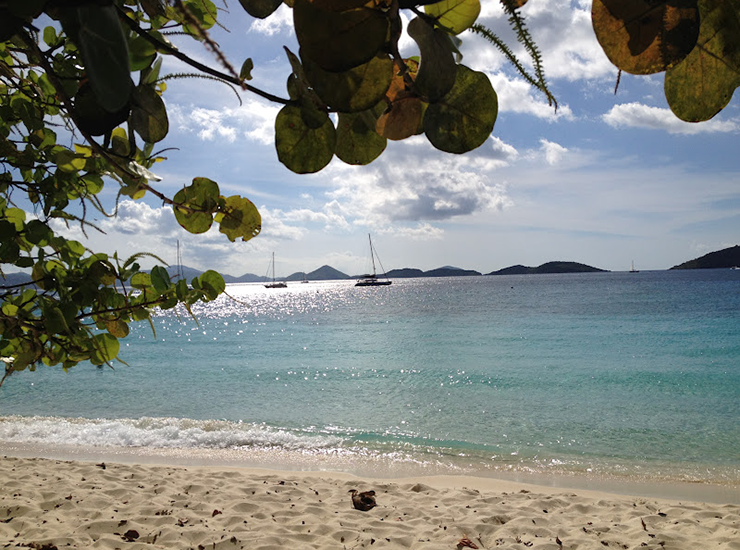 It is an inexpensive way to enjoy the island and feel like you are on vacation. 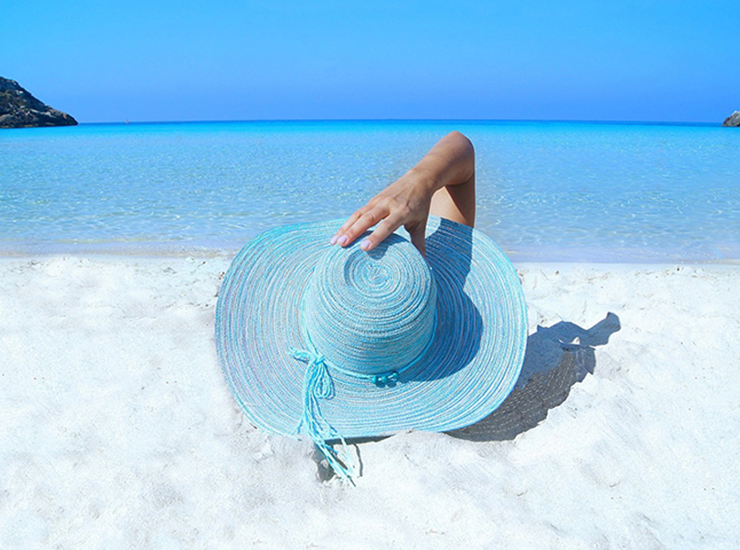 What style of bag is your go-to for summer? love your whole look Laura, as well as the emerging personal stories! cant believe your school year starts so soon!